PQ Systems, the makers of quality analysis and gauge management software, recently embarked on a rebranding process and partnered with Antistatic to extend their new branding to their digital marketing and online experience. PQ Systems required a partner who understood user branding, user experience design, content management systems and also had experience working with large clients through a corporate website redesign process and they turned to Antistatic for help. From the first meeting, it was clear that our teams would work well together to achieve their website redesign goals. We lead PQ Systems through our discovery process, analyzed their website analytics, robust legacy URL structure and began the process of mapping out a new information architecture. After a few iterations, the information architecture was approved and user experience wireframes provided the understanding needed for the client to interpret the new user interface. 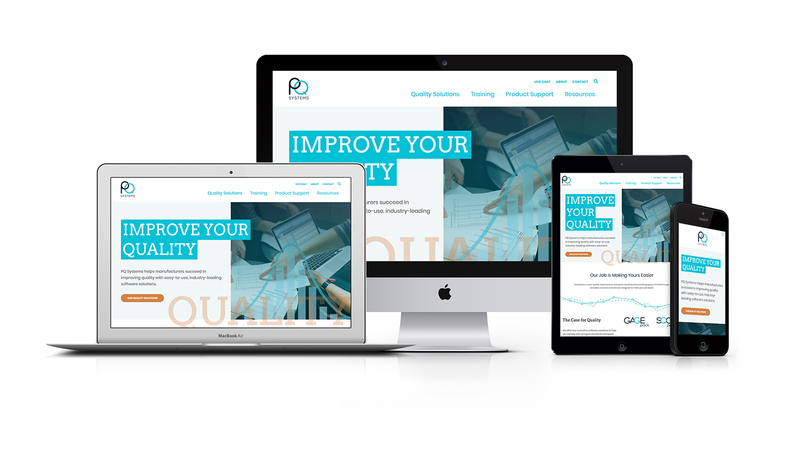 With this as our foundation for the website redesign we provided PQ Systems several design concepts which explored the polished look and feel of the website. Once the polished user interface was approved, we pushed forward with responsive front-end development which was integrated into the client’s custom content management system. 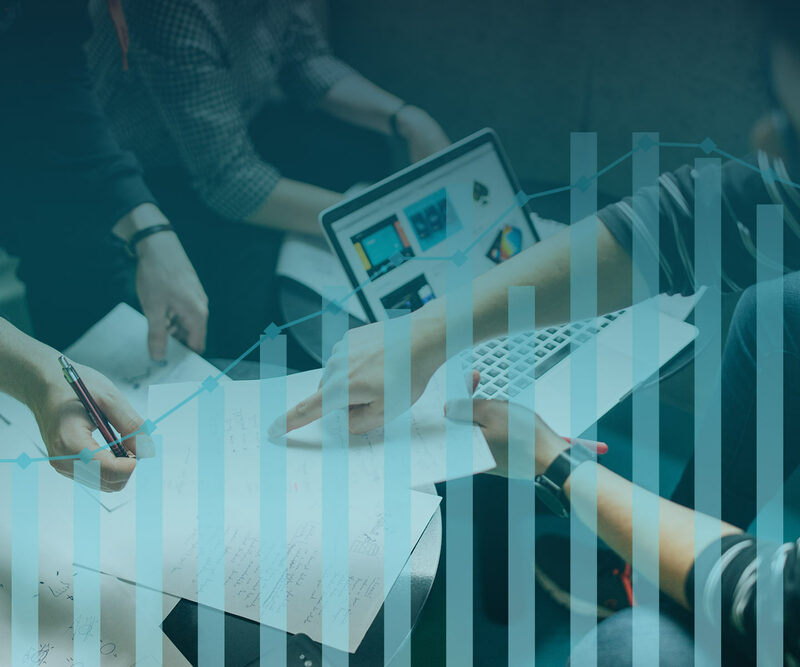 The PQ Systems homepage introduces users to their brand story and drives the users to their software solutions, resources, and customer support. The landing page designs allow PQ Systems to promote various marketing initiatives and highlight features in a creative and compelling way. The listing page provides users with a simple, elegant way to navigate and explore subtopics. From the first meeting with Antistatic, it was clear they were the only choice to redesign the PQ Systems website. They truly listened to us and brought our brand identity to life in an attractive, relevant, and easy-to-navigate site. Their representatives were professional and made the process simple. They were incredibly responsive, thorough, and extremely helpful. They met all deadlines and were organized enough to keep us on task. I couldn’t be happier with the website. The Antistatic team is amazing! They are creative, quick, and easy to work with, and I would highly recommend them to any business.